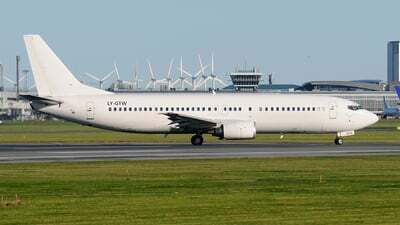 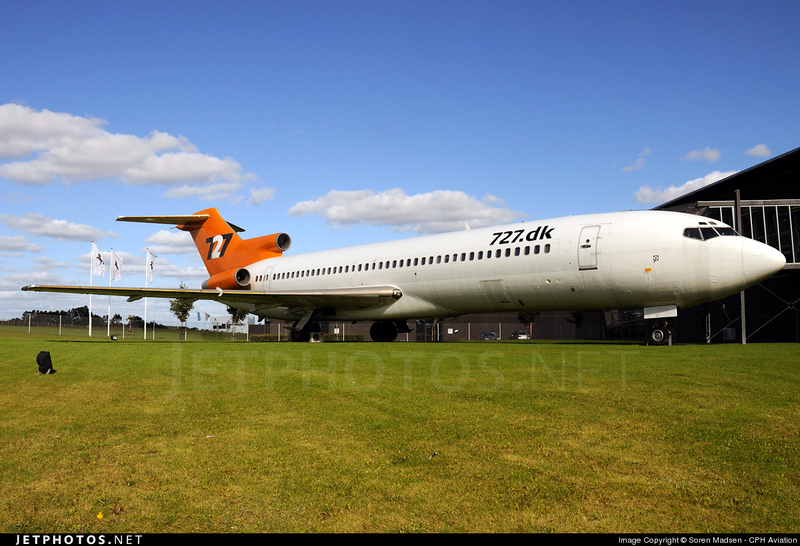 This old lady is now being used as a confrence room by 727 Communications. 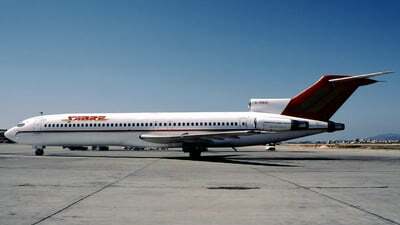 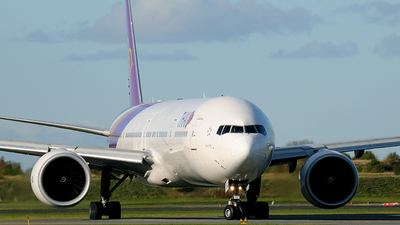 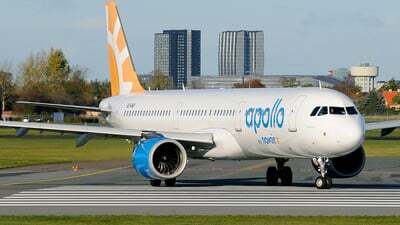 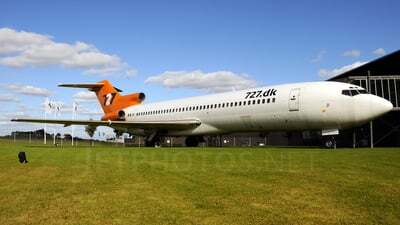 It has a jetway directly from the office to the 727 for easy access! 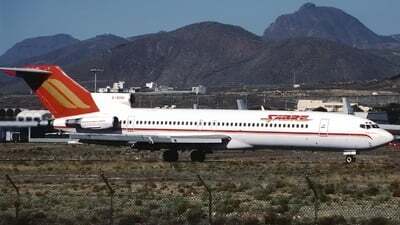 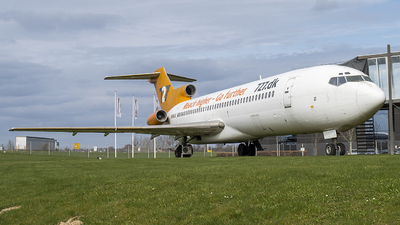 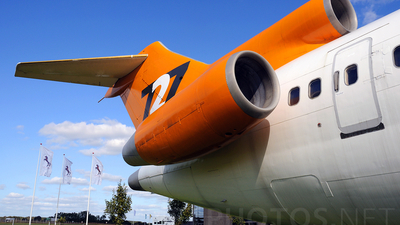 A very nice way to preserve a 727 I think! 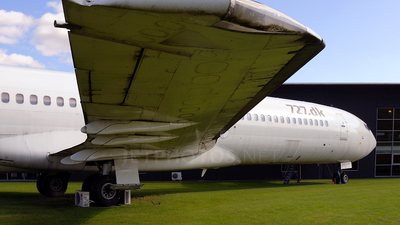 Tail shot of this ex G-BNNI now used as a confrende room!